A Coming to America sequel will eventually be coming to a theater near you, with Paramount Pictures giving the OK on the continuation of the 1988 classic that starred Eddie Murphy. 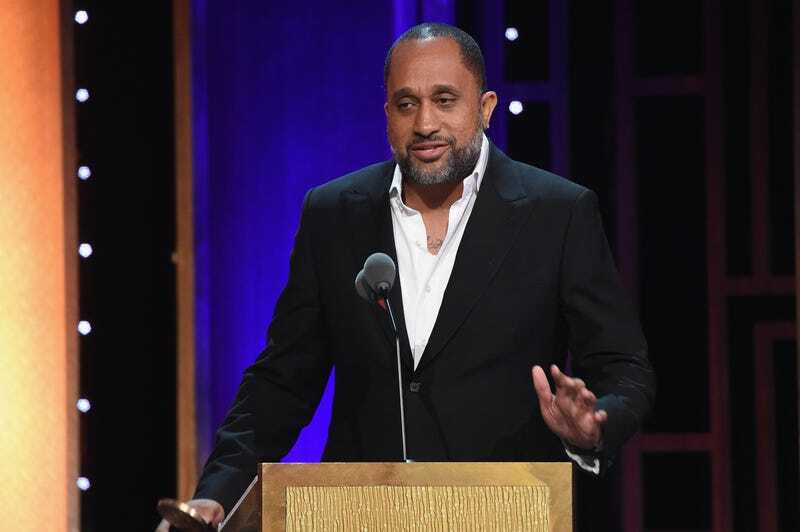 Black-ish creator Kenya Barris (who also co-wrote the hit comedy Girls Trip) has been tapped to rewrite the script from a screenplay by original writers Barry Blaustein and David Sheffield, while Jonathan Levine, known for 50/50 and The Night Before, will be directing, Deadline Hollywood reports. Murphy is reportedly involved in the development of the sequel and, according to Deadline, is expected to reprise his role, although nothing has been finalized. The iconic Coming to America was an instant hit when it was released, grossing nearly $300 million at the box office worldwide. It is probably not far-fetched to say that Paramount is hoping for the sequel to do just as well. However, that remains to be seen, and I’m sure fans of the original are equal parts skeptical and excited. What do you think of a Coming to America sequel? Yay or nay?